You are here: Home / Family life / What’s Your Lobster-Worthy Moment? This post is sponsored by Red Lobster, but all thoughts, opinions, and #LobsterWorthy moments are my own. How do you like to celebrate your family’s happy moments….birthdays, good grades, a promotion, etc? I admit – I love celebrating even the smallest achievements with dinner at a favorite restaurant. You don’t have to twist my arm to find an excuse to eat out! Lobster-worthy celebrations come in all shapes and sizes…and we’ve had a ton of them this month! 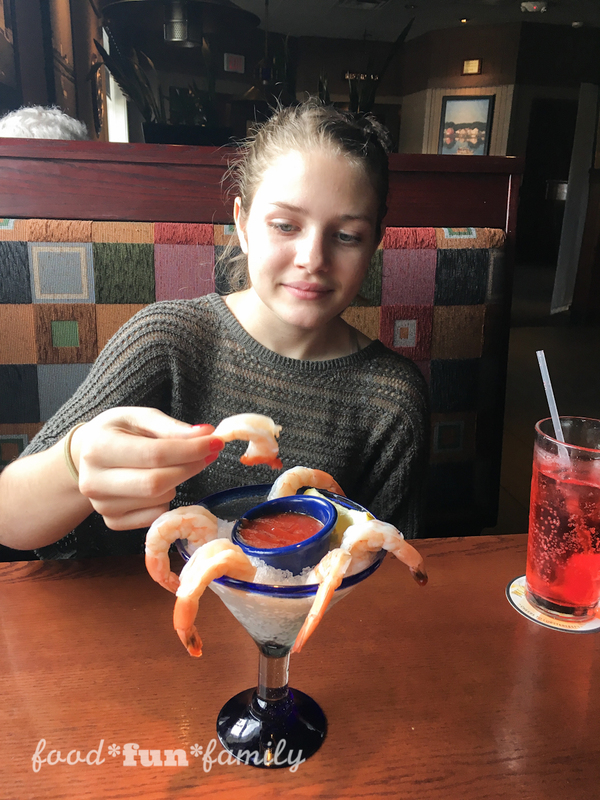 My daughter and I decided to celebrate one of those moments – her 13th birthday – with lunch out at Red Lobster. Everything about the day was perfection – from the time we had together, one-on-one, to the sunshine, to the excellent smiling service that we received, to the delicious food that we ate. 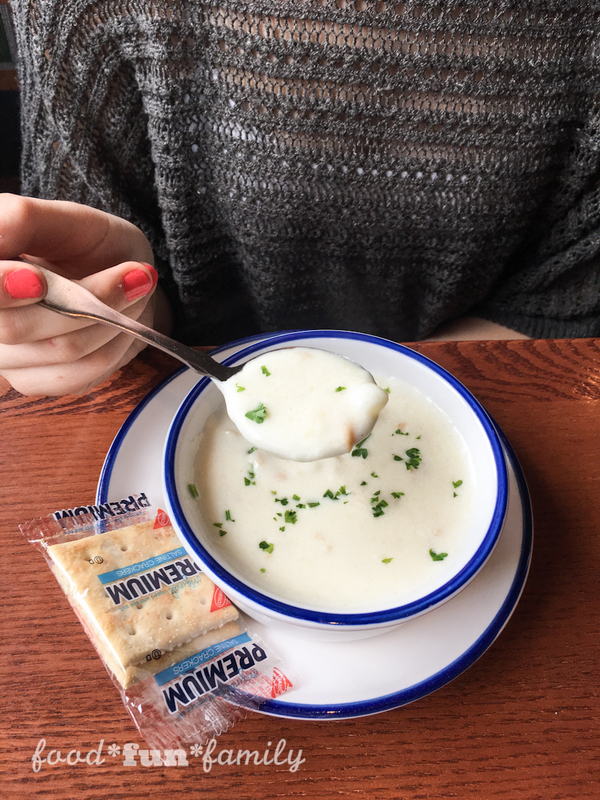 Reese, my new 13-year-old, ordered clam chowder (one of my favorites!) 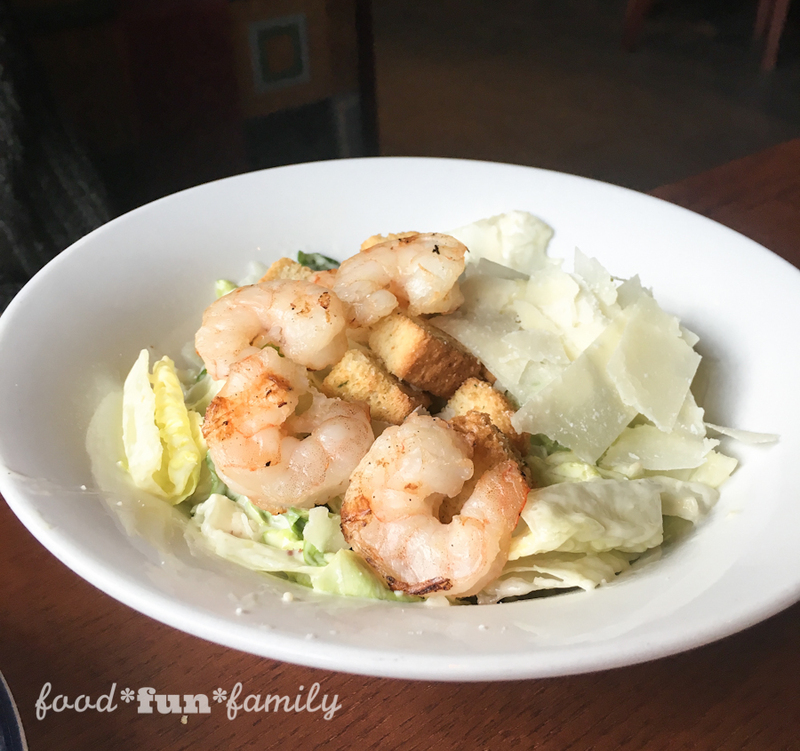 and shrimp Caesar salad with a Shirley Temple to drink (her latest obsession!). 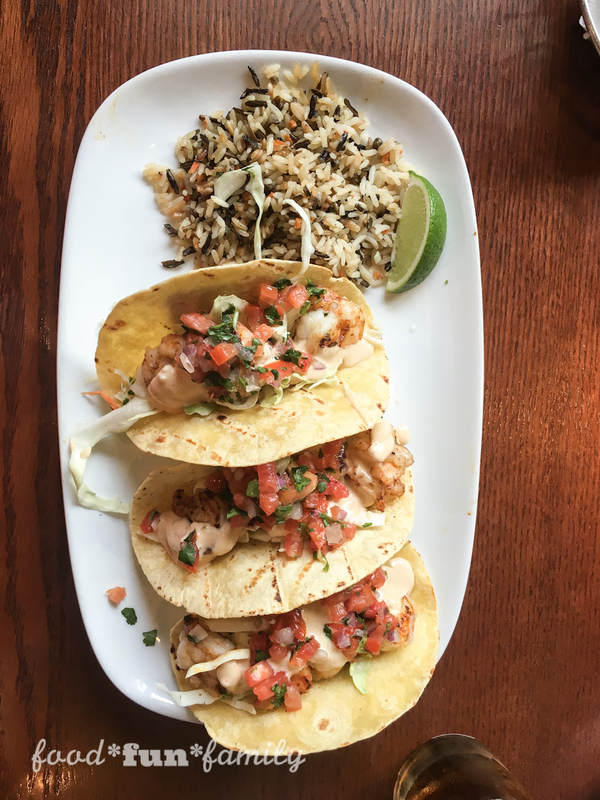 I ordered the wood-fire grilled shrimp tacos with rice pilaf. We shared a classic shrimp cocktail to start. 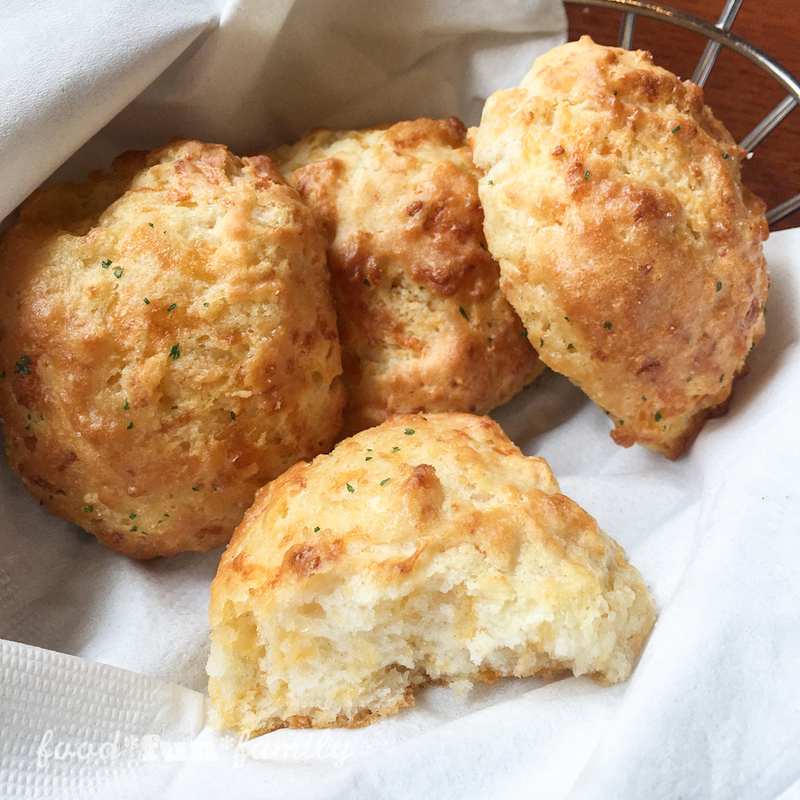 And who can forget Red Lobster’s famous cheesy biscuits? Those things are to-die-for delicious! 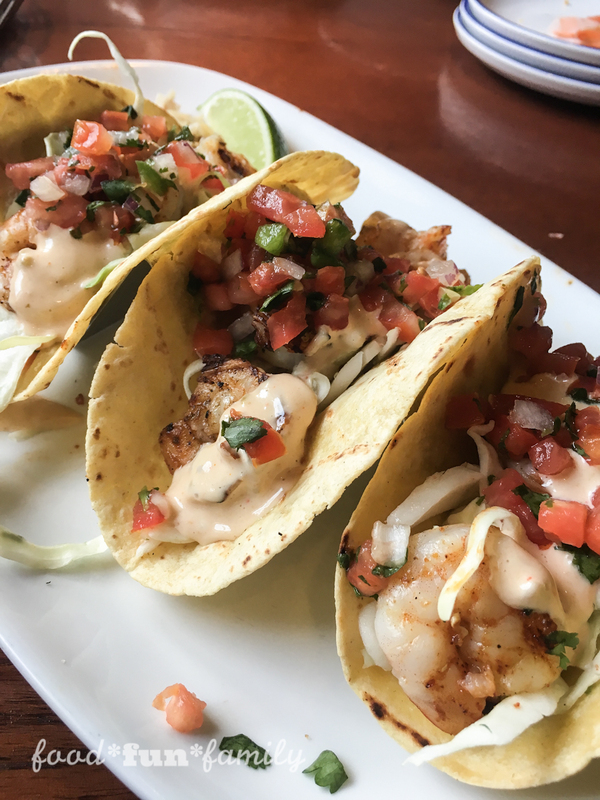 They are a highlight of any meal at Red Lobster, big or small. No, I’m not sharing these! When I was little, my mom started a birthday tradition with her kids. Every birthday, she would pick us up from school and take us out to lunch – just the two of us. I loved those mom-daughter dates so much that I decided to continue them with my own children. Every birthday, I pick my kids up from school, if their birthday lands on a school day, and treat them to a lunch together. Their choice. When their birthday lands on the weekend or a holiday we just escape together whenever we can (my oldest was born on Christmas Eve, so she definitely got the short end of the stick on this tradition!). 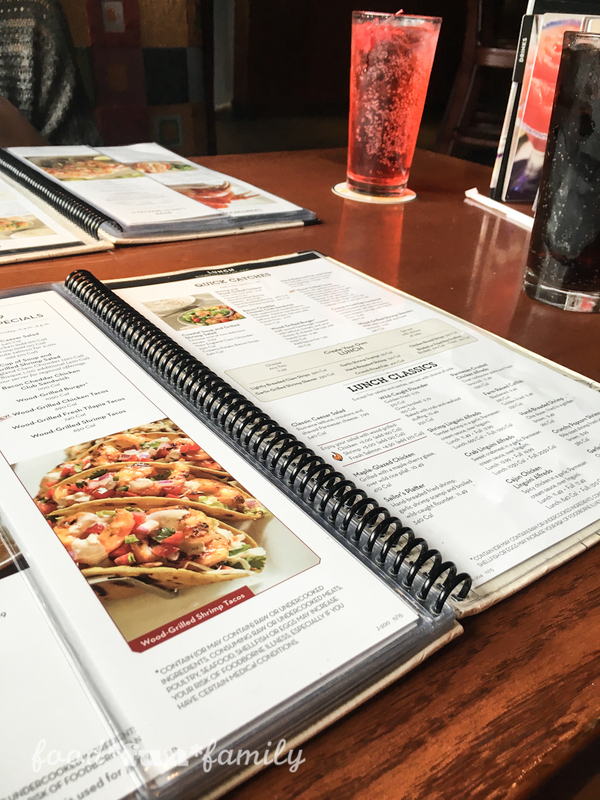 No matter how big or small your special moments are, you can make them even better by celebrating them at Red Lobster. How do you enjoy celebrating your lobster-worthy moments? Share your lobster-worthy moment on social media and include the hashtag #lobsterworthycontest. When you share, you’ll be entered to win some pretty cool prizes throughout Red Lobster’s Lobsterfest campaign. I find myself craving and craving for each of the pictures you posted. Ah! They all look really GOOD!